A broken heart is something we’ve all experienced in one way or another. Whether through loss or love or both, that gut-wrenching feeling that is so often difficult to put into words, has the power to dismantle lives instantly. So, when it comes to dealing with the aftermath of a broken heart, the only way to really survive it is to move through it. 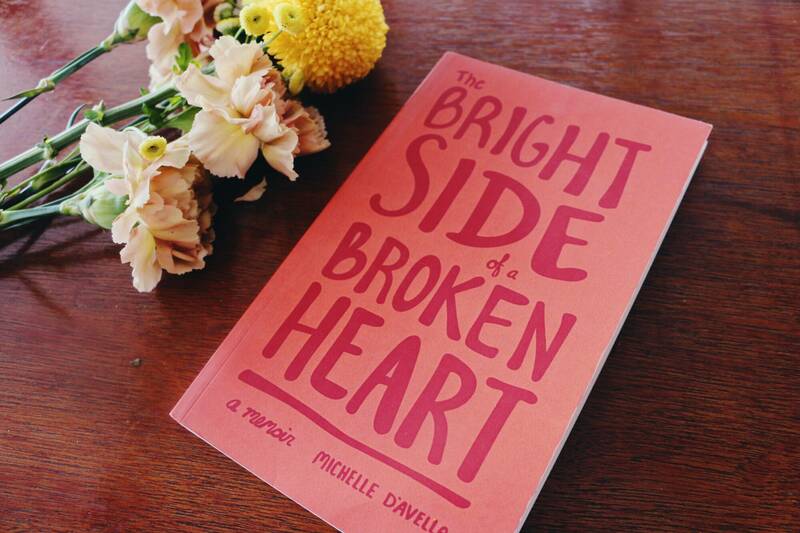 This is the theme of Michelle D’avella’s first memoir ‘The Bright Side Of A Broken Heart’, which chronicles the unexpected breakdown of her long-term relationship. 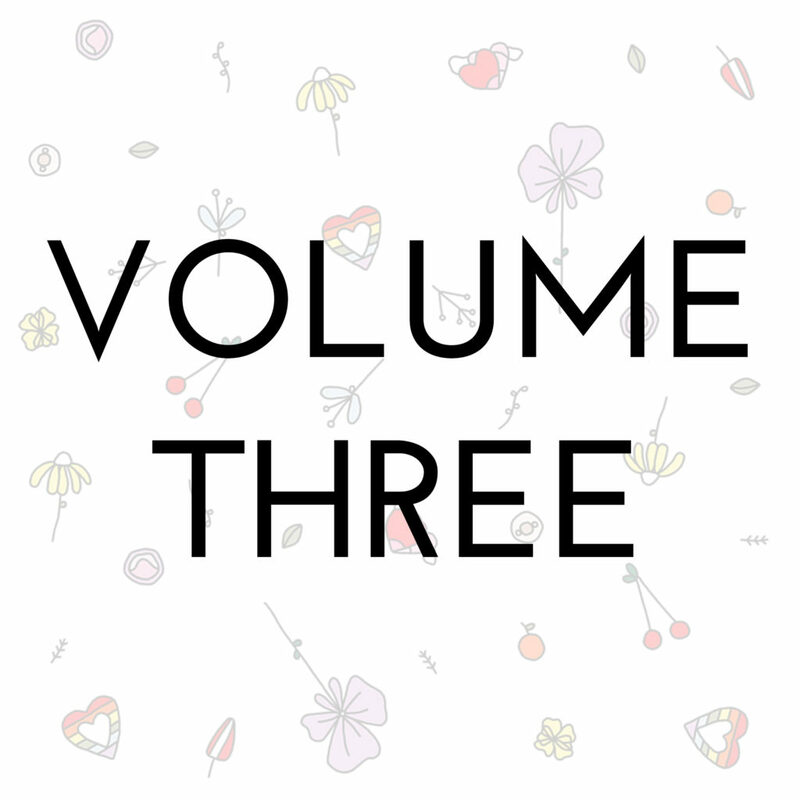 From blind-sighted confusion, grief and complete devastation, reading through each stage of the breakup feels as though you are a reading intimate parts of her journal. And this is where the magic in this memoir lies, as instead of feeling like a forced how-to guide from the point of view of someone that has risen above her challenges, you feel like a friend figuring it alongside with her. As it turns out, there is no magic secret or formula to it all and as Michelle so candidly details, the process is anything but linear. What I found the most compelling thing about her story, is that Michelle is a Breathwork teacher and spiritual mentor, helping others to work through their own pain. So often, we can look at these figures on social media or from afar, and naively assume that they are impartial to these break down and heart breaks. Reading her words and the struggle she felt re-entering day-to-day life once again, it’s so clear that no one is immune from this feeling. For myself personally, usually doing the breaking up and never being on the receiving end of it, I was surprised how much I could relate to her memoir. And that’s the thing about it is that it doesn’t necessarily have to be a book for someone who is in her position entirely (although if you are going through a break up, this is definitely a must-read). These stages of mourning and of starting again are so applicable to many areas of life that challenge us, from dealing with mental illness to facing unexpected tragedies. Another nice feature of this memoir is that it’s perfect for picking up and putting down and re-reading for gathering inspiration. Her beautifully written snippets work seamlessly to detail her unique experience, and I can guarantee that by the time you finish ‘The Bright Side of a Broken Heart’, you will have gained a different perspective of what it means to love and lose and love once again. Aside from picking up a copy of this book online on her website, if you’re anything like me and religiously screen shot a good quote on IG, you will want to follow Michelle @pushingbeauty for lovely words of wisdom.